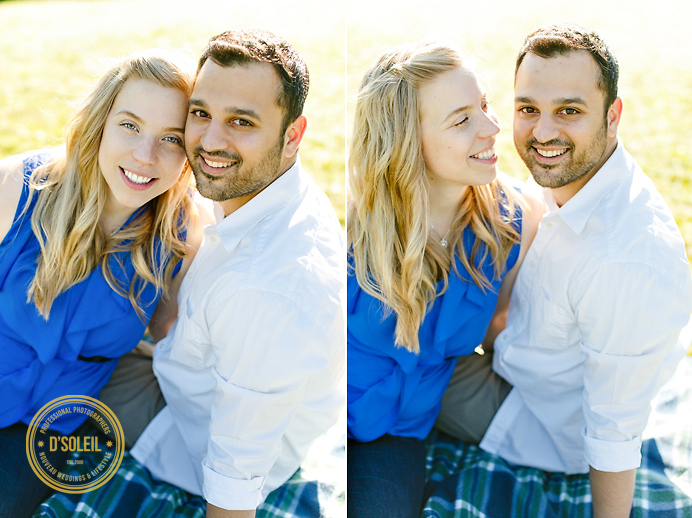 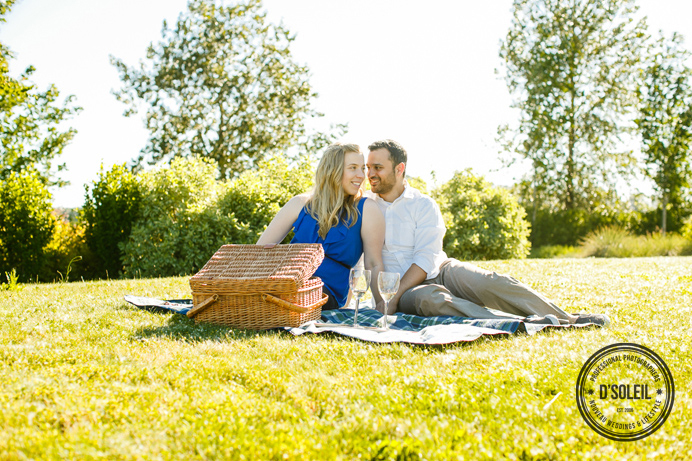 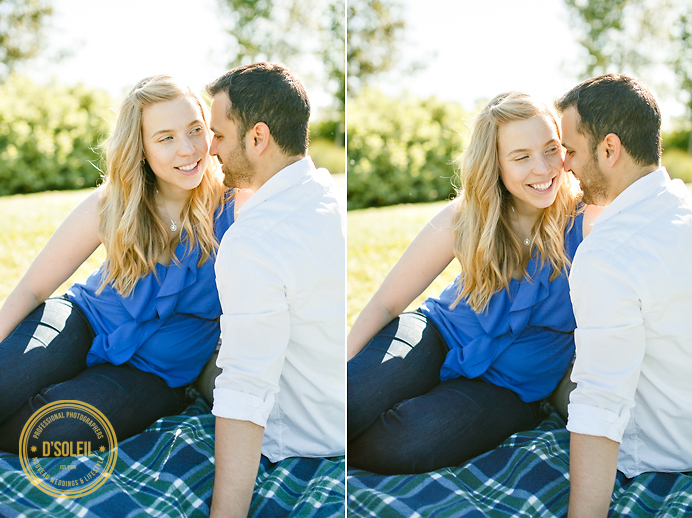 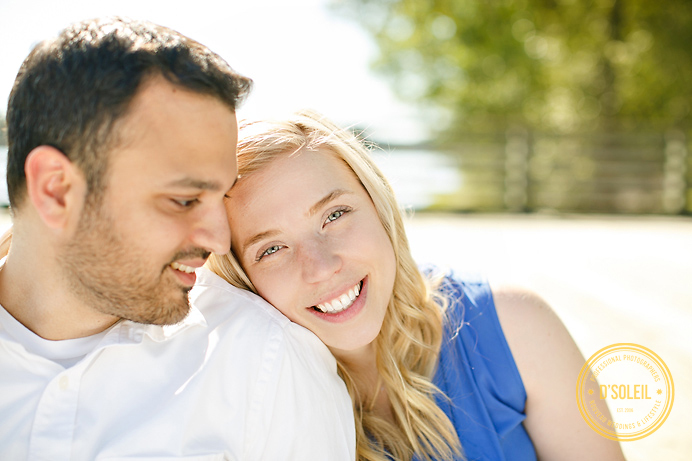 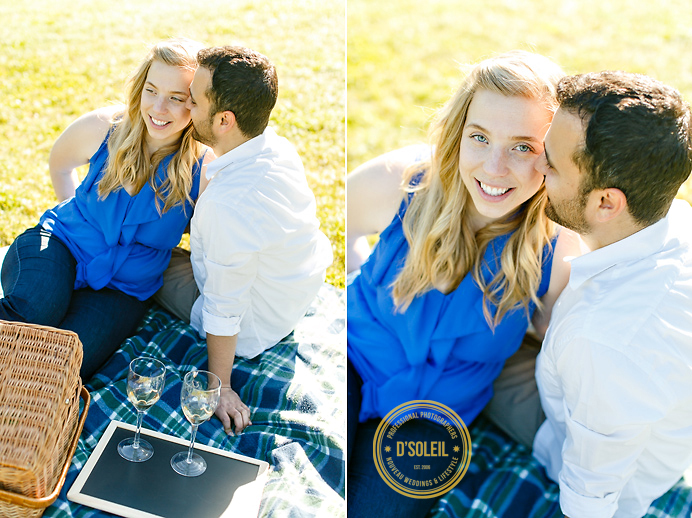 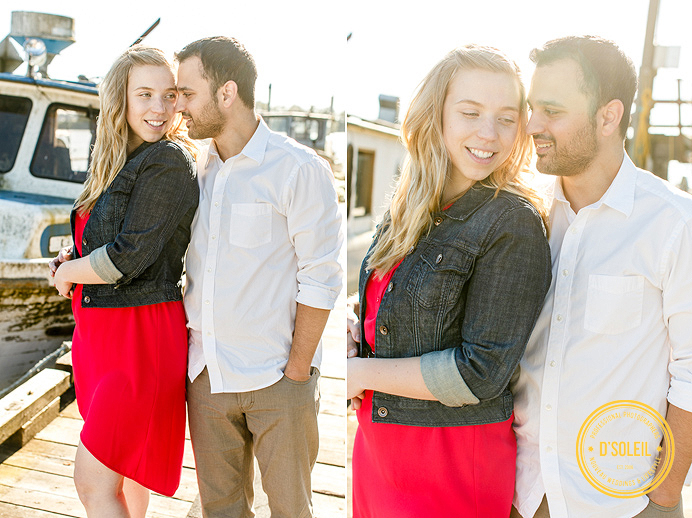 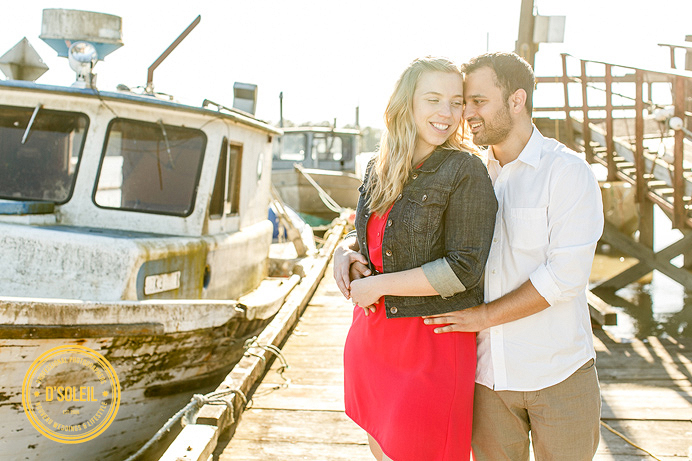 These are a few photos from a Pitt Meadows wedding engagement session with Ravi + Krystle along the Fraser River. 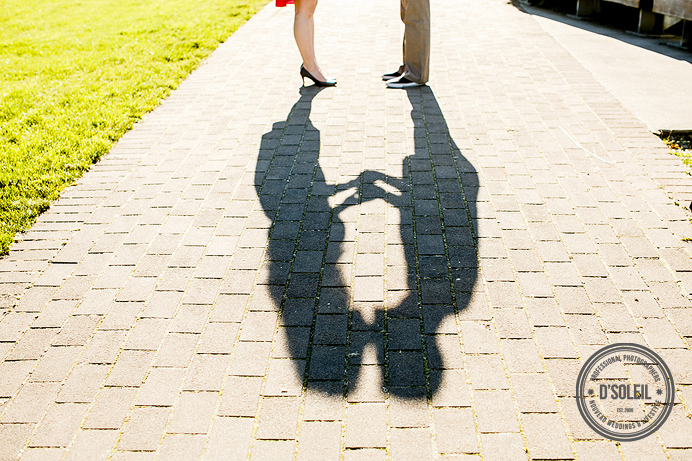 The location Krystle and Ravi suggested in their home town was perfect. 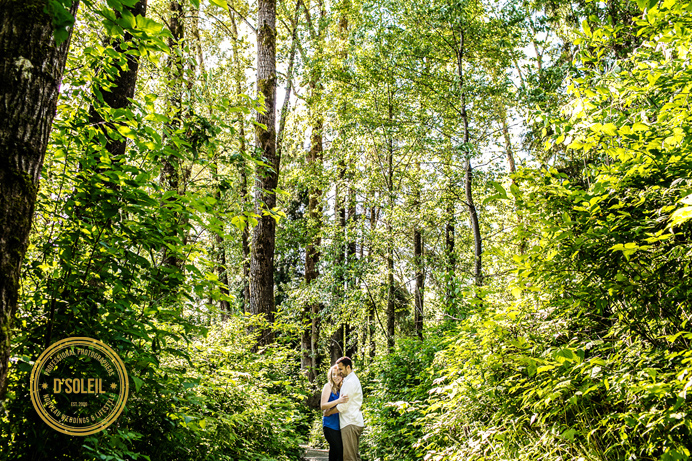 It had a little of everything for a quiet sunny afternoon stroll. 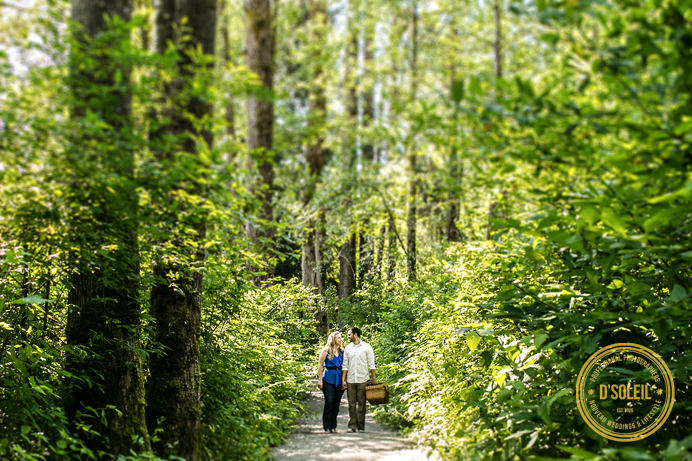 We followed the river side trail to a few different locations, including one in the deep woods in search of an very elusive beach for a picnic setting. 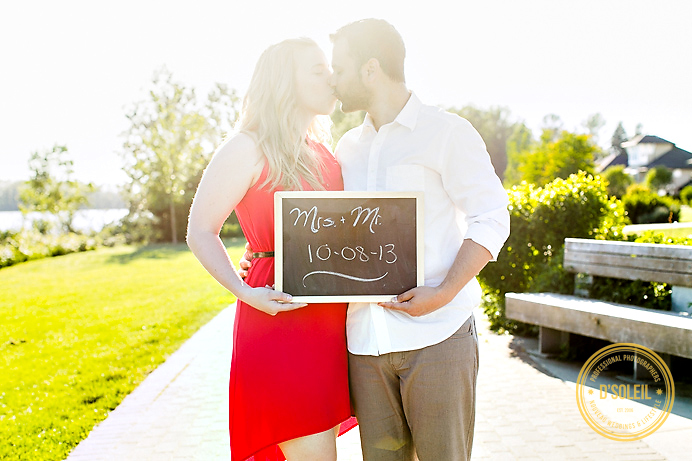 The chalk board sign was a brilliant idea for writing short announcements for save-the-date and other wedding stationary. 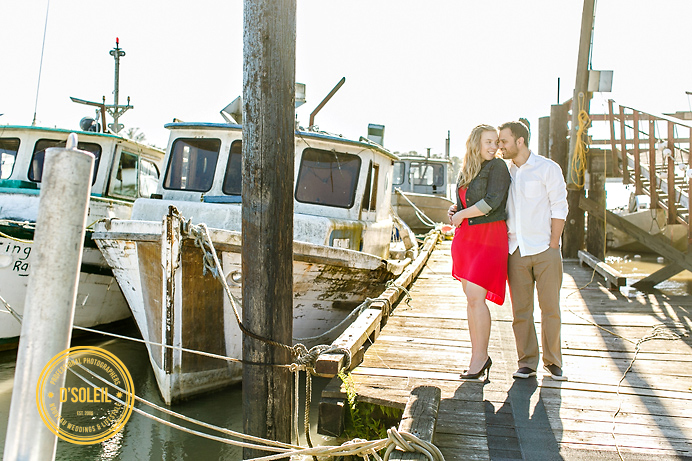 My favorites are the ones by the old fishing boats and a few from the woods and picnic.